This definitely isn’t the first or even second time his marriage to Thomas has sparked an angry fuse between Baldwin and the press. 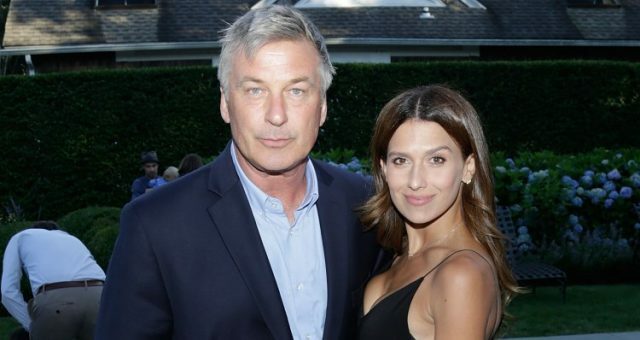 Earlier this year, his wife was accused of tweeting during actor James Gandolfini’s funeral, and when a reporter published the story, Baldwin rushed to his wife’s defense, calling the writer a “toxic little queen” and threatening to “f*uck [him] up.” A few months later, the celebrity couple was out and about when a photographer started following them. Baldwin confronted the paparazzi, warning him not to get so close to his wife, and when the photographer refused, things got physical. What do you think: Should there be laws in place to protect celebrities from intrusive paparazzi, or is it all just part of being famous? 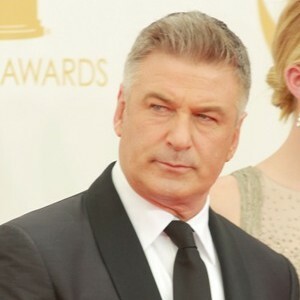 Dillon, N., “Alec Baldwin sounds off on ‘vermin’ paparazzi ‘stalking’ his family in East Hampton, likens photogs to ‘kidnappers and home invaders,’” New York Daily News web site, October 8, 2013; http://goo.gl/MctYOL. Chumley, C.K., “Alec Baldwin explodes (again! ): Photogs are unconstitutional ‘vermin’ who ‘slither,’” Washington Times web site, October 10, 2013; http://goo.gl/8tSDLJ.